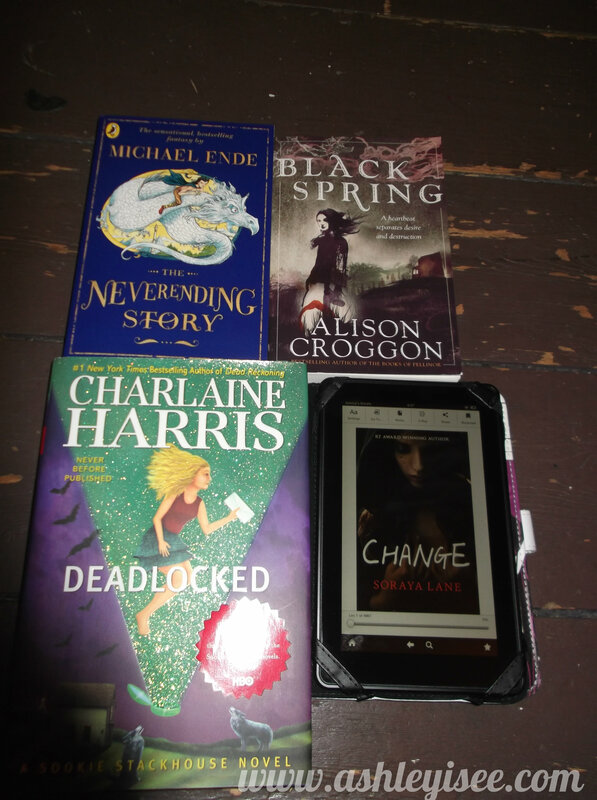 Most of these books are for review for this blog, but the others that aren’t, you’ll find my reviews on Goodreads. Apologies for the photo quality. I’m currently in the middle of sorting out a new room. Moving in London is never easy!